Day 2 is a tough cardio and core workout. Get it done and feel great the rest of the day! I'm going to be straight with you; today's workout is tough. But, I know you can do it. Keep moving and know that the work you're doing is helping you reach your goals. 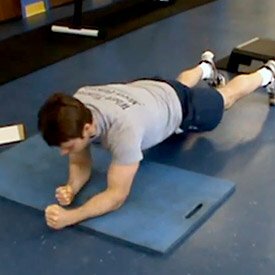 If you're not sure about some of the exercises, make sure you watch the video. We'll show you exactly how to do every single movement so you don't have to skip a beat. After the cardio circuits, don't forget to hit your core. 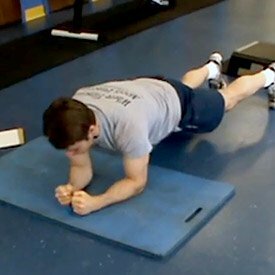 The Clutch Life Trainer includes a lot of abdominal work because I want your core to be iron-strong. Do all the work and reap all the benefits!